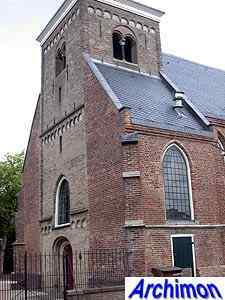 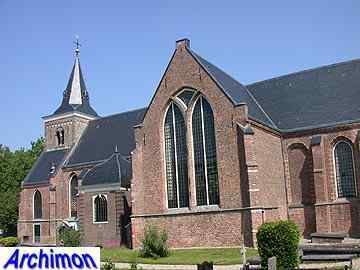 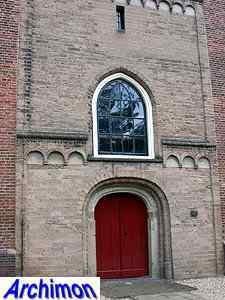 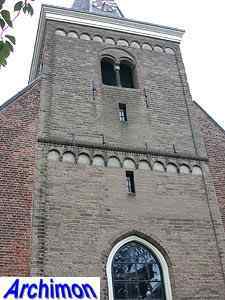 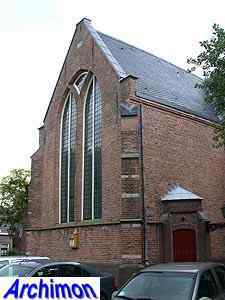 The most noticeble thing about the old church of Maarssen is probably the contrast in size between the tower and the actual church. 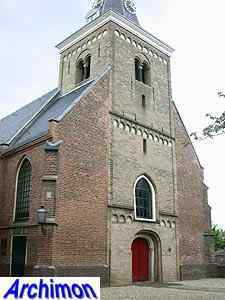 The short tower is in Romanesque style and is the sole remaining part of a tuff church in the same style which was built in the late-12th or early-13th century. 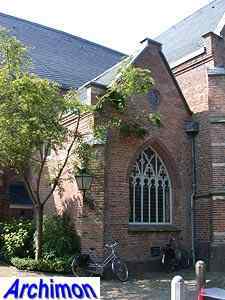 In 1528 work began on the replacement of this church by the current one-aisled, cruciform building. 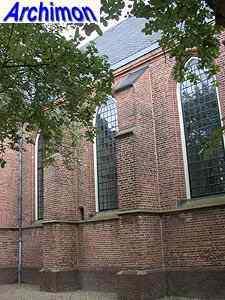 The choir was probably built first, considering that it was made of larger bricks than the nave. 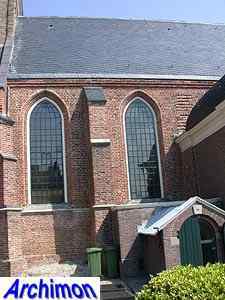 The new church was much taller than the old one, and the tower's eastern sounding-hole vanished underneath the roof completely. 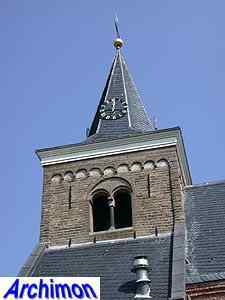 On both sides of the tower spaces were built, giving the impression of a reduced westwork. 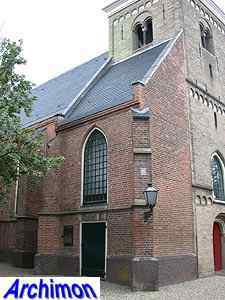 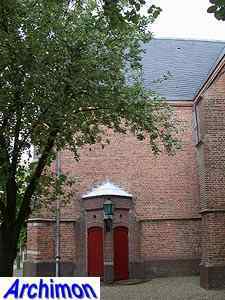 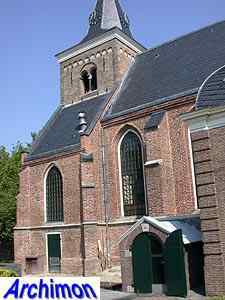 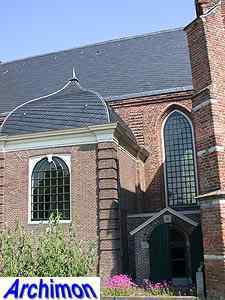 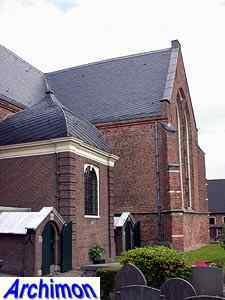 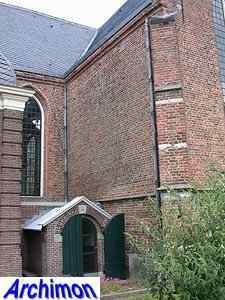 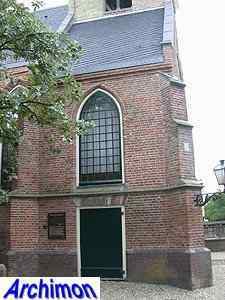 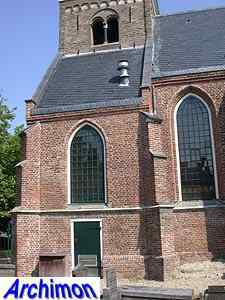 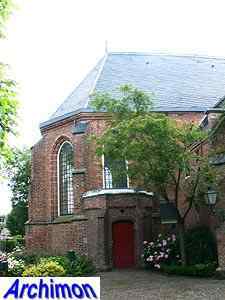 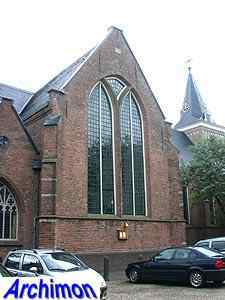 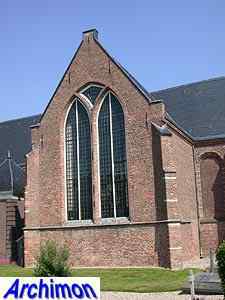 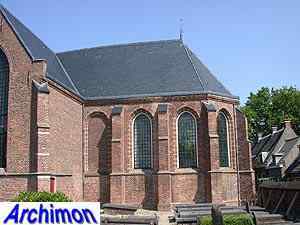 In 1720-1721 a space in Classical style was built on the south side of the nave; this is the tomb of the Huydecoper family.